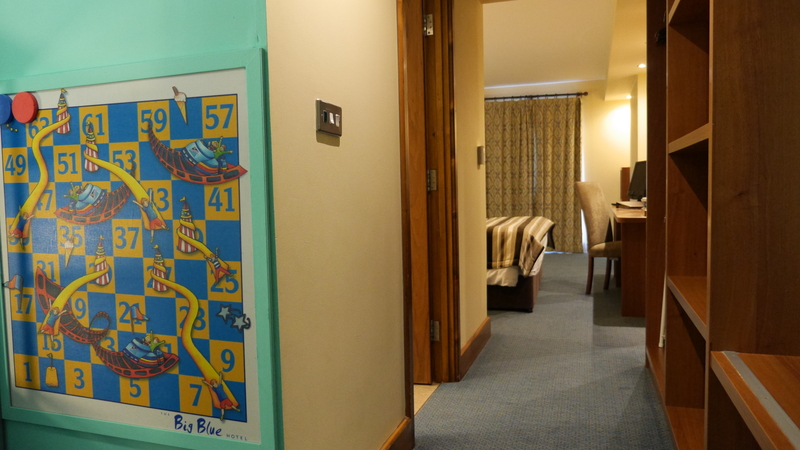 The largest of the family rooms all with views into Blackpool Pleasure Beach, offering a relaxing haven for families to enjoy a short break. The main area of the room comprises a comfortable bed adorned with beautiful fabrics, a flat screen 46″ TV with freeview channels, DVD player and tea and coffee making facilities. 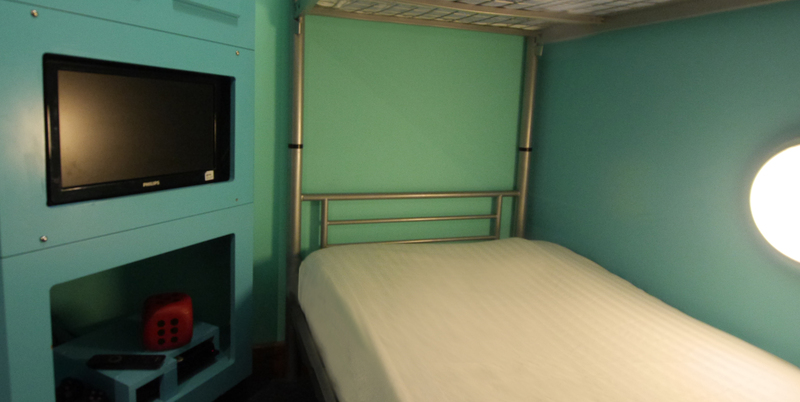 The well-appointed children’s area comprises full sized funky bunk beds with their own televisions and in built PlayStation 3 console. 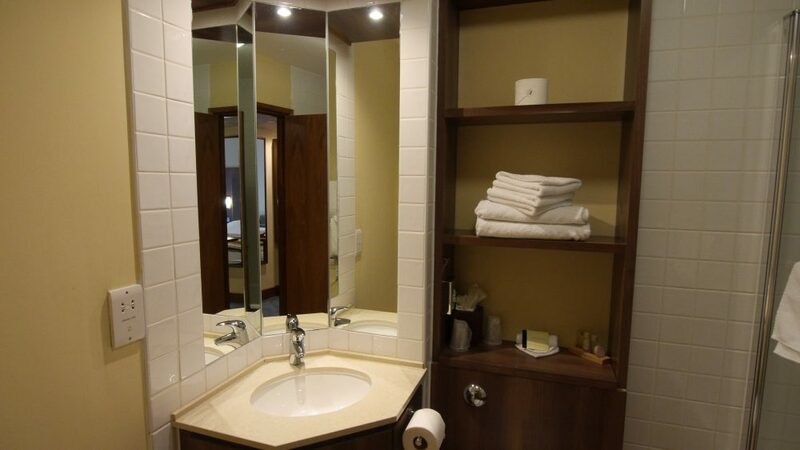 The upgraded bathrooms offer power shower over bath and accompanying toiletries. 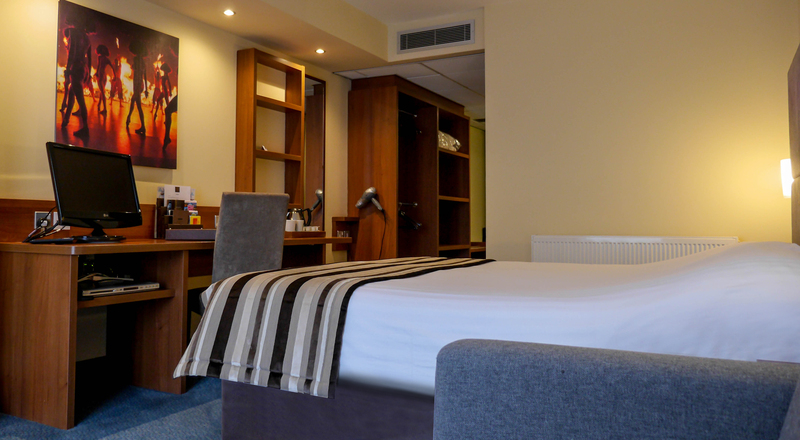 Deluxe family rooms can accommodate a sofa bed OR cot for a maximum occupancy of 2 adults & 3 children, a sofa bed will be allocated where 3 children are indicated – should you require a cot please enter a special request accordingly.